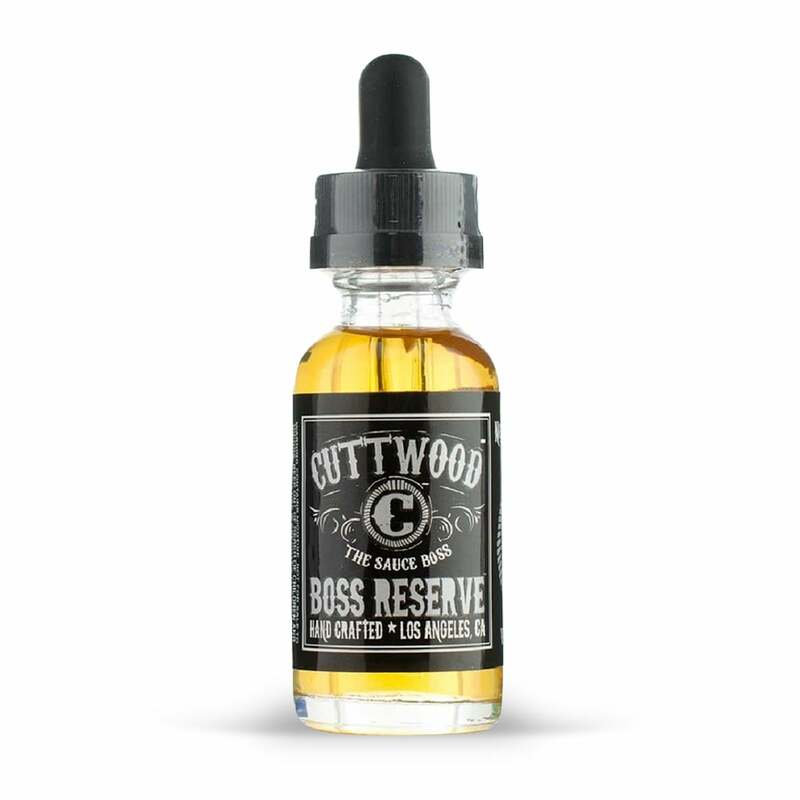 Boss Reserve by Cuttwood was one of the early movers in the "cereal vapes" movement. It's a delightfully sweet honey cereal flavor that incorporates crunchy roasted nut clusters. The flavor is topped off with ice-cool milk and a perfect amount of banana. Taste pretty much exactly like what is says its supposed too. I didnt get much of a banana flavor but real good smooth honey and roasted nutty cereal. Very mellow great tasting juice.